if you like HalifaxShippingNews.ca, consider becoming a member. 2$ a month really helps cover costs, and in return you get the site Ad Free. After my article about the safety of the Harbour Hoppers, Halifax Today and the Herald ran articles on the safety of the Vehicles. Indecently the preliminary report from the NTSB has been released. U.S. Coast Guard announced that it was convening a Marine Accident Board to investigate the accident. Apparently the Trump trade war is Causing headaches for US Boatbuilders – Both driving up their input costs, and adding 25% cost to buyers. Since Canada has free trade with Europe (And a large supply of aluminum) this could be good news for domestic industry. 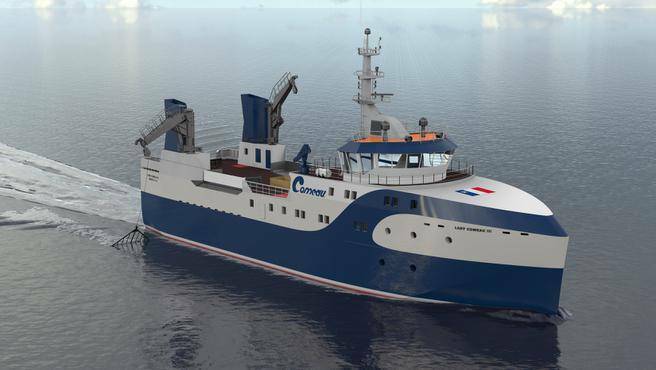 Comeau’s Sea Foods, based in Saulnierville NS, has ordered a new Factory Scallop fishing vessel. The ship will be built in Spain, but was designed by Bedford based Allswater Marine. It is expected to be delivered in 2020. The ship will be named Lady Comeau III after Thérèse Comeau, the wife of Comeau’s Sea Foods founder, Bernardin Comeau. This Twitter thread is interesting- it tells the story of the GTS Katie, a commercial ship carrying military equipment back to Canada. A dispute among the ship owners and the company hired by the military to bring our kit back, so the ship was ordered not to enter Canadian Waters by her owners. In the End the ship was Boarded, arrested, and escorted to a Canadian port. #HISTORY: 30 July 2000, #RCNavy destroyer HMCS Athabaskan received orders to close with GTS Katie about 225 km off Newfoundland. JOC has a piece on a Container ship Cruise. recall you can actually sail to Vancouver from Halifax on CMA-CGM’s Columbus loop. 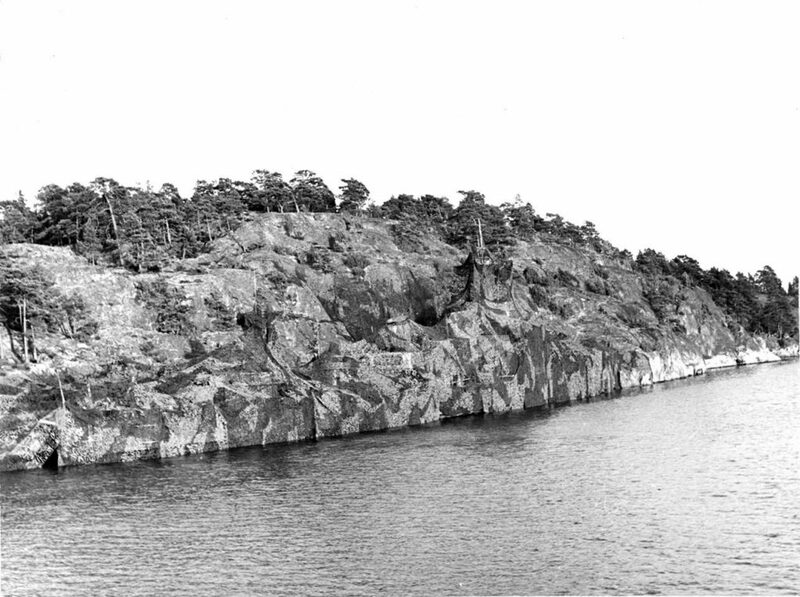 after which, I was sent the image below of a Swedish warship. Aug ,1 1798 – The battle of the Nile – The British defeat the French fleet. This entry was posted in Weekly News on August 7, 2018 by Peter.